One for the fussy - presiding over the township in one of Gisborne's most highly respected Estates off Mt Gisborne Road, is this gleaming fresh brick veneer family residence. Pristine and with stylish presentation, the home comprises of 3BR, plus study,(or 4th bedroom) (main with E/S and walk in robe). The lounge/dining room is relaxing and peaceful. With a quality renovated kitchen/meals, there's an extra large pantry, and the family room overlooks the relaxing outdoor under cover living areas. With low maintenance gardens to enjoy, the whole property exudes an inviting ambience. With its new carpet and being freshly painted throughout, it leaves little or nothing for the new owners to have to worry about. Just move in and enjoy the peaceful and sparkling fresh surroundings that the neutral toning décor brings. There's a double garage, large enough to support it's handyman's workshop and an extra paved car park at the front entry. Some further great information – the property is serviced by solar panels, so the electricity bill is negative or little. The current owners have enjoyed the value of their solar panels investment and the information provided reveals that the solar electricity scheme transfers over to the new owners! 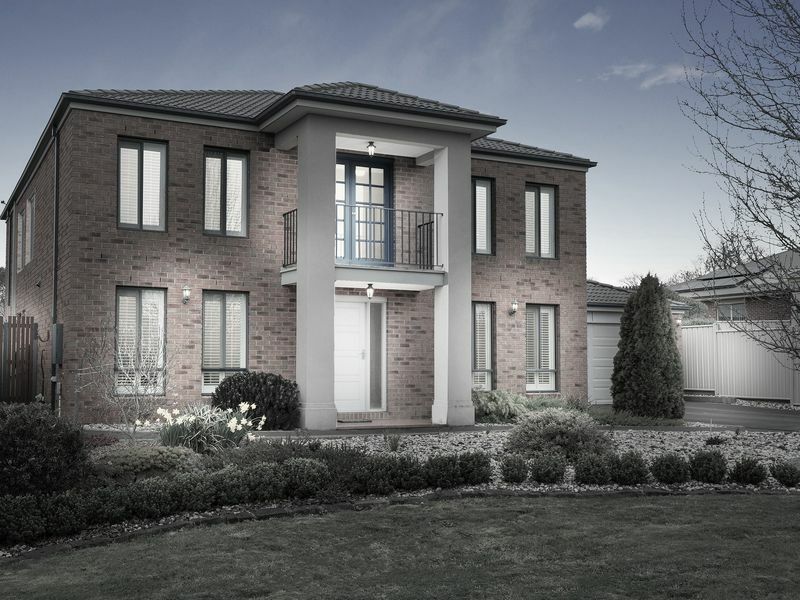 In a neighbourhood considered to be one of Gisborne's finest established and beloved, its close to all the township facilities, and is situated amid other high quality homes. ASK A TRUE LOCAL – RING US TODAY FOR ANY FURTHER INFORMATION AND MAKE AN APPOINTMENT TO VIEW........you won't be disappointed. OPEN HOUSE CANCELLED SATURDAY 13TH OCTOBER.